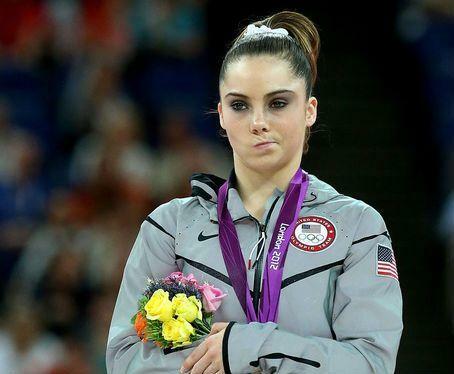 McKayla is not impressed with this penalty kick. Wow. That is the first word that comes to my mind after seeing this video. The second? LOL! Have you ever seen worse? Amateur or professional for that matter.